Prepare to thrive in an ever-changing, global world. Don't just read about other cultures - experience them firsthand. 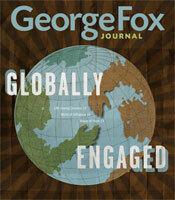 George Fox offers over 30 programs in 25 countries. Come by our Center for Study Abroad office to find out more about the opportunities available. These are truly life-changing experiences. Gilman International Scholarship Program - The Benjamin A. Gilman International Scholarship Program offers grants for U.S. citizen undergraduate students of limited financial means to pursue academic studies or credit-bearing, career-oriented internships abroad. Veritas/ISA Diversity Scholarship - ISA/Veritas offers this scholarship with $14,000 in awards annually to be used toward ISA/Veritas programs. The ISA/Veritas Diversity Scholarships aim to encourage students of a broader cultural make-up to participate in ISA/Veritas programs by offering funds to assist with the expenses of studying abroad. Oxford Scholars Semester now has up to 25 awards of £2,000 ($2,700) each for students toward study at Oxford. The awards will be given to students who are research assistants to faculty members chosen to participate in the new Bridging the Two Cultures of Science and the Humanities program. Click here for more information. 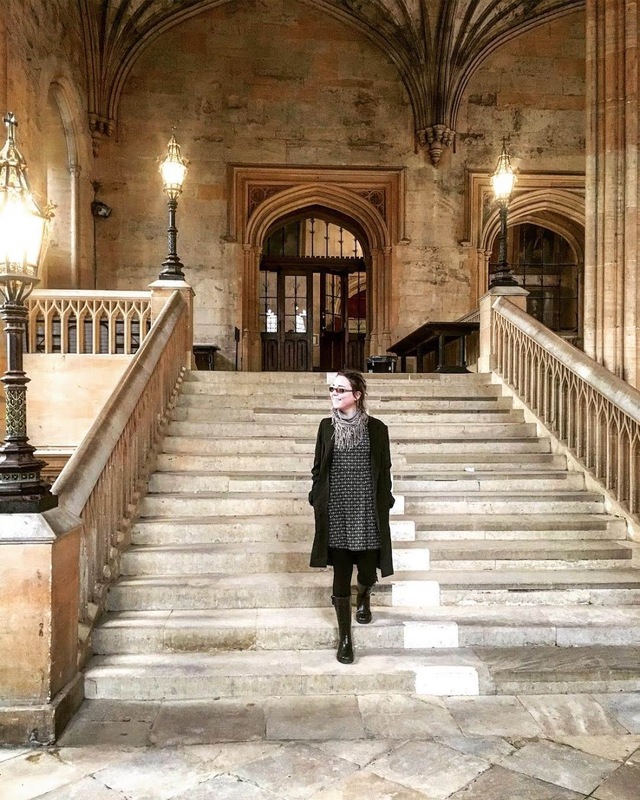 Scholars' Semester in Oxford honored George Fox student Cayla Bleoaja as one of the winners of the de Jager prize for exceptional academic performance during her studies in the fall semester of 2019 at Oxford University. Cayla is a double major in Organizational Communication and Psychology and a Philosophy minor. She is also an honors student in George Fox's William Penn Honors Program. The de Jager prize is funded by a generous donation to SCIO from Geoffery and Caroline de Jager. Anna Sovereign was awarded an $8000 Benjamin A. Gilman International Scholarship to study in Amman, Jordan, with the Middle East Studies Program. The Gilman Scholarship is offered to U.S. citizens who are undergraduate students of limited financial means to aid in helping them pursue international academic studies. Anna was awarded the Critical Need Language Award, offered to students who are studying a critical language deemed critical to the U.S. national interests. She is a Political Science major. The Middle East Studies Program is offered through George Fox by the Council for Christian Colleges and Universities. 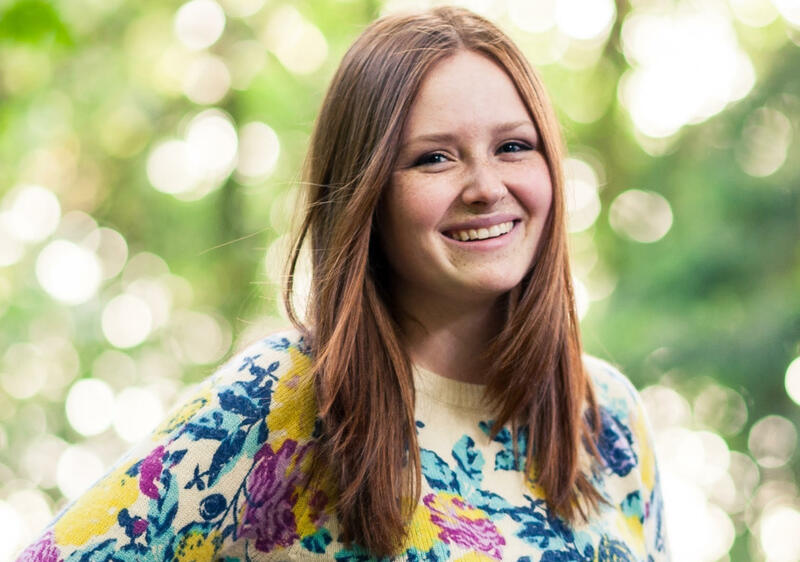 Scholars' Semester in Oxford honored George Fox student Rachel Marcelia as one of the winners of the de Jager prize for exceptional academic performance during her studies in the spring semester of 2018 at Oxford University. 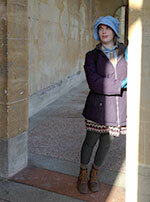 Rachel is an English major and a communication arts minor. She is also an honors student in George Fox's William Penn Honors Program. The de Jager prize is funded by a generous donation to SCIO from Geoffery and Caroline d Jager. 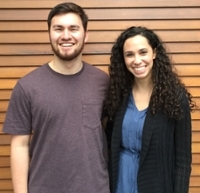 Joshua Cayetano ($8,000) and Whitne' Moussan ($3,000) were both awarded a Benjamin A. Gilman International Scholarship to study in Amman, Jordan, with the Middle East Studies Program. The Gilman Scholarship is offered to U.S. citizens who are undergraduate students of limited financial means to aid in helping them pursue international academic studies. Joshua was awarded the Critical Need Language Award, offered to students who are studying a critical language deemed critical to the U.S. national interests. He is a double major in history and political science. Whitne' is an international studies major. The Middle East Studies Program is offered through George Fox by the Council for Christian Colleges and Universities. 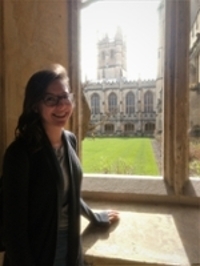 Scholars' Semester in Oxford honored George Fox student Anastasia Reinhart as one of the winners of the de Jager prize for exceptional academic performance during her studies in the spring of 2016 at Oxford University. Anastasia is a double major in computer science and English and is a student in the William Penn Honors Program. This is the second time that the de Jager prize was awarded to a George Fox University student in the past two years.